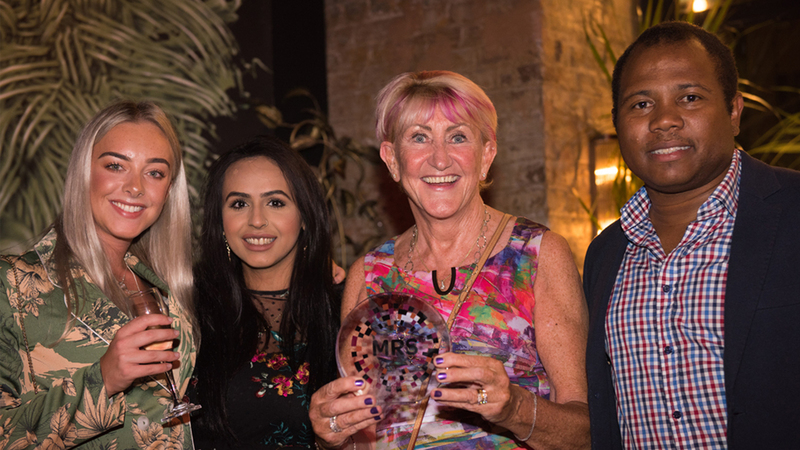 We're thrilled to announce that Acumen have been named as the winners in the Best Data Collection (Face to Face) category at this year's MRS Operations Awards. 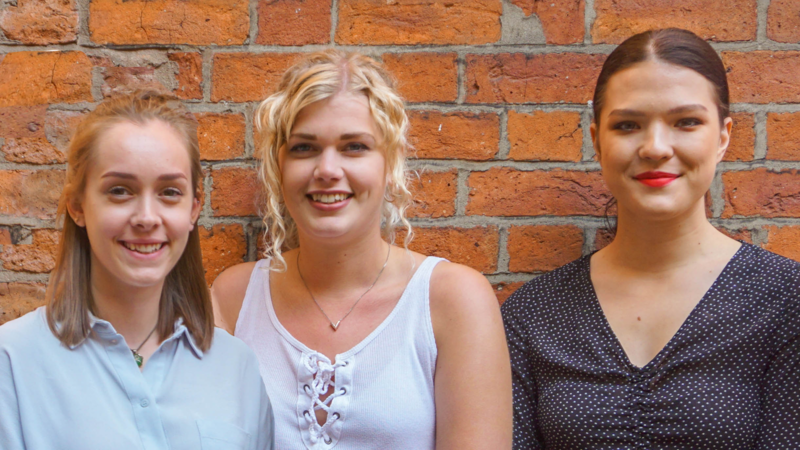 Acumen clearly demonstrated how their face-to-face team delivered genuinely inventive data collection within hard to reach audiences in the last 12 months. 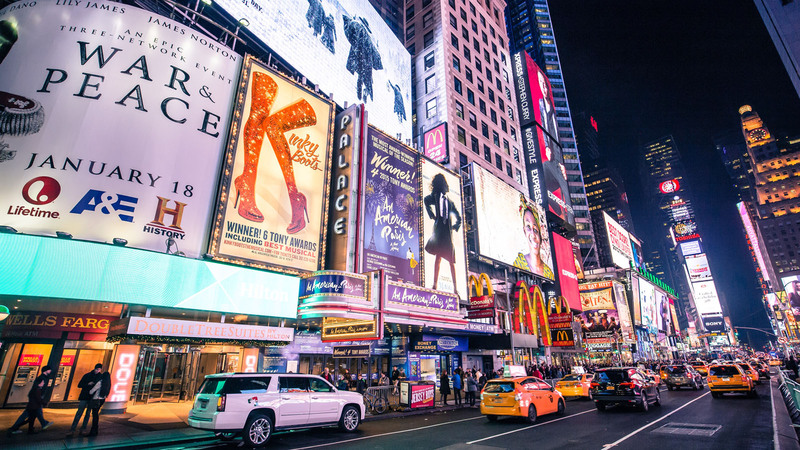 Two case studies involving creative interviewing methods backed up their submission and the quality of their fieldwork and client servicing was strongly reinforced by glowing testimonials. A worthy winner for 2018. Acumen had previously been named as finalists in this category in 2017 but it wasn't until this year that we were able to pick up the trophy for the work we'd done in 2018 and we couldn't be happier. 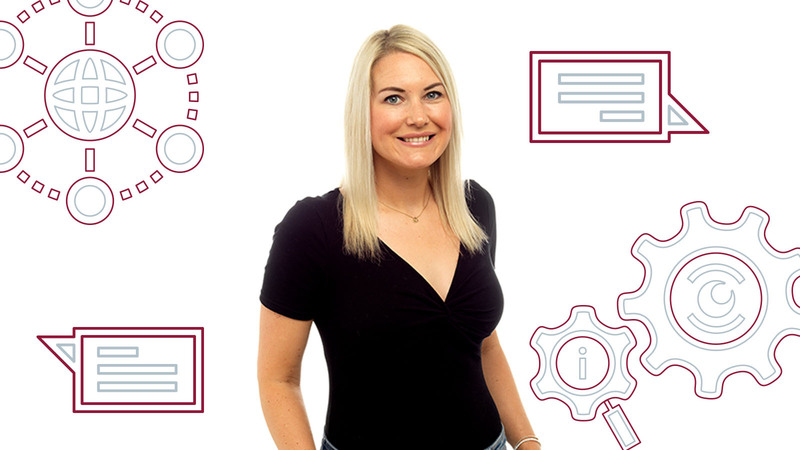 If you'd like to speak to our award winning team about how we can help with your research, whether qualitative or quantitative, then please contact our Fieldwork Director, Becki Pickering, who'll be more than happy to discuss your research needs.